The slogan of the company is “The energy of trust” and it builds its activity in accord with it. The company implements the newest technologies to contribute to its partners’ secure maintenance of their power systems even in extreme situations. The company also introduces to the local market alternative sources of power supply: solarpanels and wind generators. 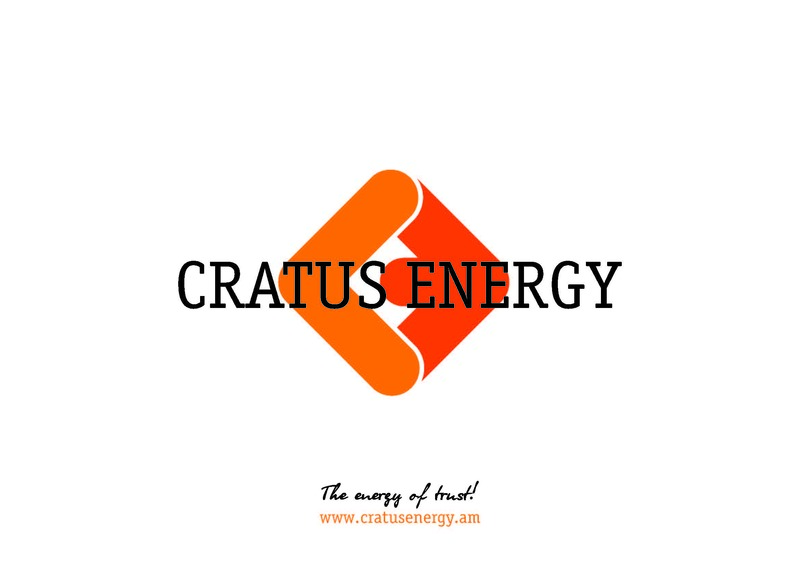 Cratus Energy LTD officially represents Italian GREEN POWER, Turkish AKSA GENERATORS and German R.I.D GMBH companies in the Armenian market. The main activity of the company is import and retail and wholesale distribution of electromechanical generator sets, including portable, construction, for emergency and continues use generators, from 1Kva up to 2200 Kva power, one, two and three-phase, powered by diesel, petrol and natural gas, with automatic and manual start, personalized frame and customized soundproof isolation.